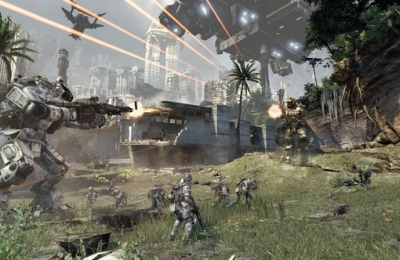 The producer of Titanfall has stated Titanfall is "really tough to market". Titanfall is a game that features giant robots shooting at each other, aimed for multi-player experience only. The lack of single-player script events has made trailers virtually non-existent, the company has taken to simply showing off gameplay in the hope that it will appeal to gamers. If things could not get any worse, they did; gamers were disappointed to find out there will be no larger player count than 12 in the final game. Vince Zampella, one of the founders of Respawn Entertainment, the studio that developed Titanfall; tweeted that matches will be 6v6 at maximum.